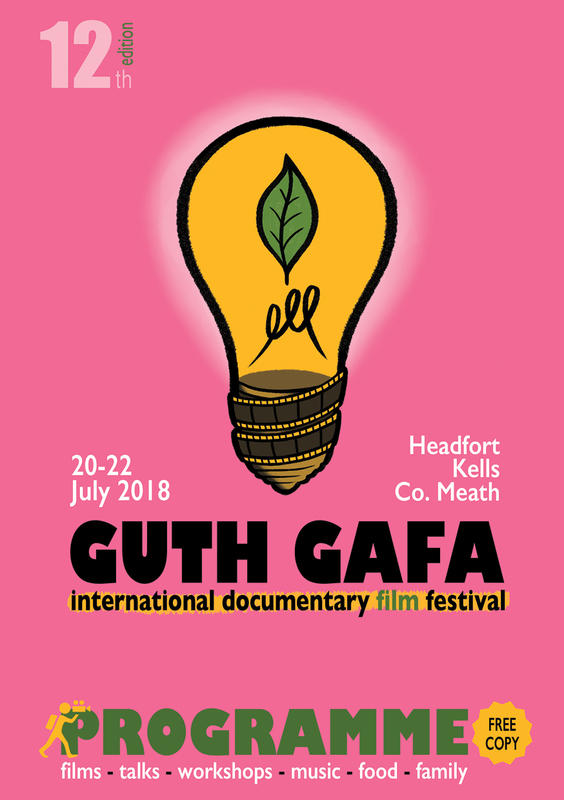 The Guth Gafa International Documentary Film Festival in Headfort House, Kells, Co Meath over the long weekend of 20th to 22nd July, is proud to be showcasing some of the most recent and best in Irish documentary film. Maurice Sweeney’s powerful documentary, I, Dolours, is a portrait of IRA volunteer, Dolours Price – a courageously candid, beautifully shot film that skillfully captures the struggles and contradictions in the militant, unrepentant Price’s life. 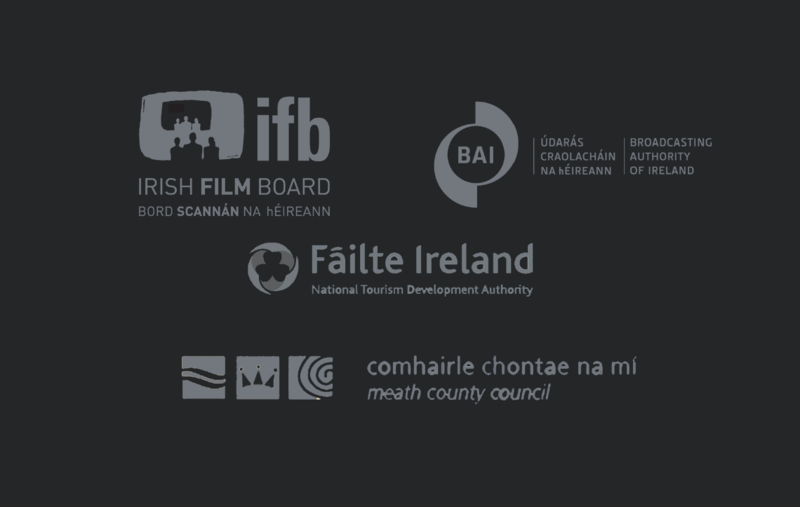 A screening of this film, with director Maurice Sweeney present, will take place on Saturday 21st July at 8.00pm in the Road House Cinema followed by a discussion with the director. 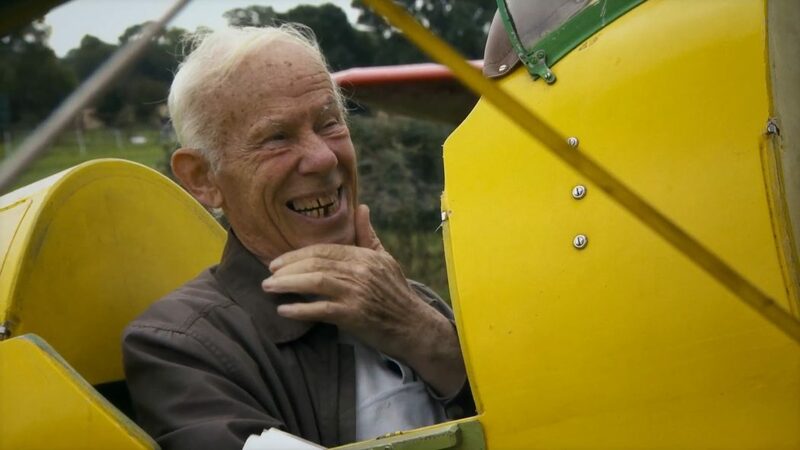 From the hills of Cavan comes, The Man Who Wanted to Fly, a very moving and absorbing story of two bachelor brothers from near Bailieborough, one of whom has a lifelong desire to fly a plane. This charming and humorous film is literally seat-of-your-pants stuff. Screening will take place on Sat. 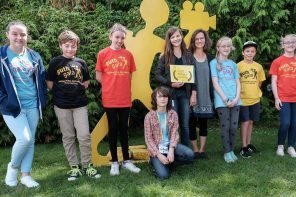 21st July at 5.30pm in the Road House Cinema, and the director Frank Shouldice and some of the films’ subjects will be in attendance. In The Image You Missed, Irish filmmaker, Donal Foreman grapples with the legacy of his estranged father, the late documentarian Arthur MacCaig, through MacCaig’s decades-spanning archive of the conflict in Northern Ireland. This films screens as part of our Teenage Dreams strand on Friday afternoon at 3.00pm in The Adam Room Cinema. 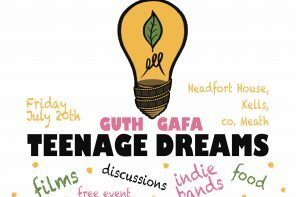 Donal Foreman will be at Guth Gafa. Named this year as one of Ten Women Filmmakers to Watch by Sydney Film Festival, Sinead O’Shea, will be at Guth Gafa with her film, A Mother Brings Her Son To Be Shot, a poignant and riveting portrait of a family from Derry, who have to deal with the brutal consequences of paramiltary punishment shootings. Sinead will present her film and take part in a Q&A at a screening on Sunday 22nd July at 5.30pm in the Road House Cinema. Finally Guth Gafa, in partnership with Cartoon Saloon, are proud to present Nora Twomey’s Oscar-nominated Irish animated film, The Breadwinner, the beautifully illustrated tale of an Afghan girl who triumphs over bigotry and war. 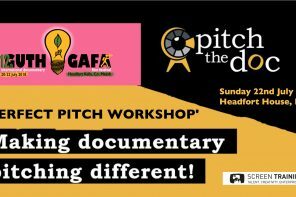 The Breadwinner will be screened at Guth Gafa as part of our Teenage Dreams strand in Friday 20th July at 12pm, and on Sunday 22nd July at 10.30am. Both screenings will be in The Road House Cinema.